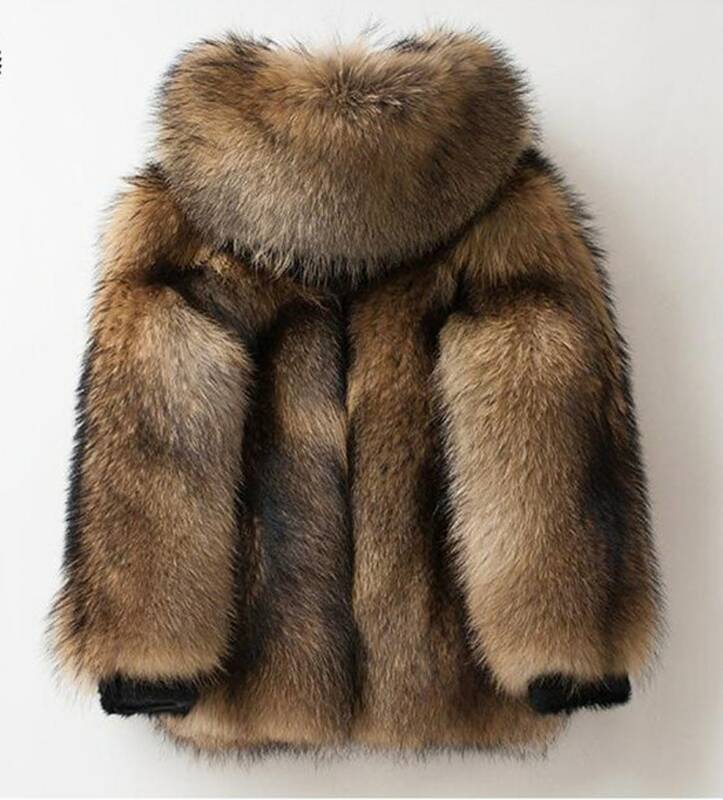 Mens raccoon fur coat. Please see photo for sizing chart. 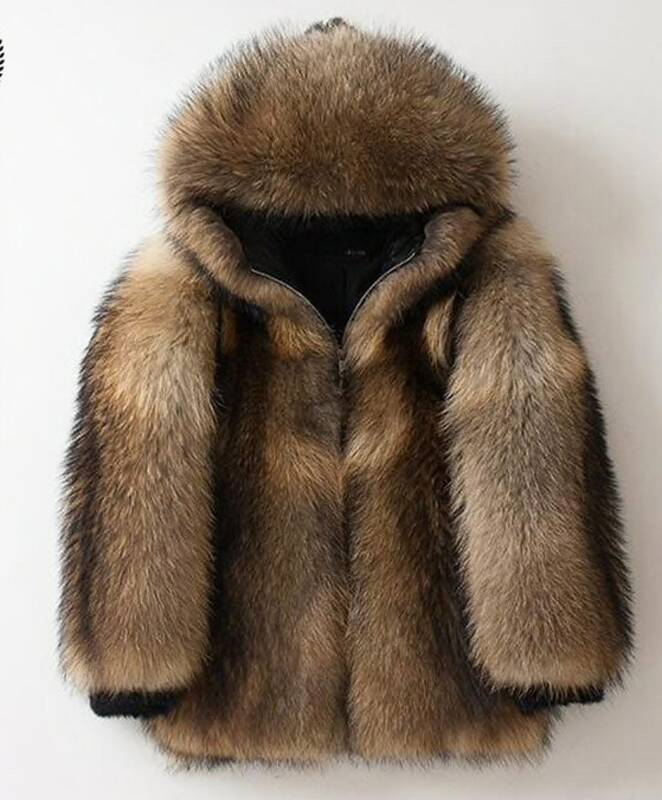 Please keep in mind that this is a custom made coat so expect 4 - 6 weeks before it reaches you.